The Chief Backpack from Recycled Firefighter was their first entry into the backpack market. It is a simple panel loading pack with a large external front pocket (running the entire height of the panel), 2 internal pockets on the inside of the front panel and a large unpadded laptop sleeve on the packs back panel. My variant is constructed from 1000d Cordura throughout, while some can be had with panels made from old firefighter jackets. 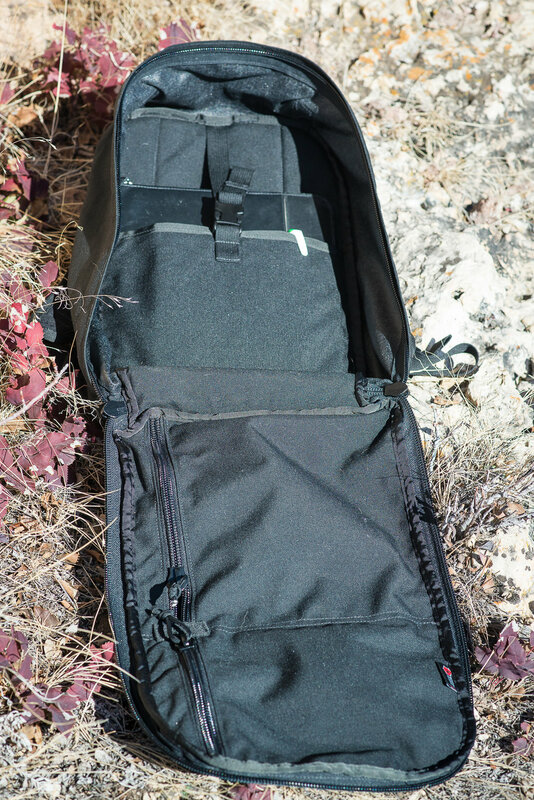 At 19"x12"x6" and 21 liters of capacity, the pack is well suited to a variety of EDC tasks. The wide and flat shoulder straps make it a joy to carry. It's no problem for me to load up a bunch of camera gear or books and lunch for a day at the office. 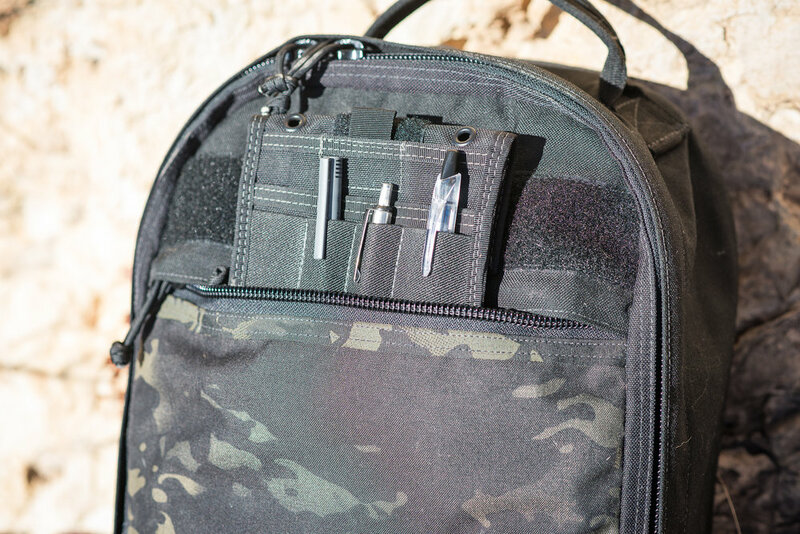 This pack lacks a sternum straps, but that is easily remedied, and the interior pockets are solid Cordura instead of the mesh found in RF's later packs, but overall this is a good design that would fit well into many peoples kit.